The days of purchasing, leasing, or renting processing terminals are over. Get a wireless terminal or a mobile phone card swipe reader — absolutely free! Process credit card transactions from anywhere and everywhere. Merchant Provisions offers more than traditional credit card processing terminals. We can also open your business up to a new world of customers with our mobile processing solutions. The Nurit 8000 GPRS and Hypercom M4230 GPRS terminals are the bestselling wireless payment devices in the world, and they are yours for free. With them, you can process transactions quickly, securely, and reliably from anywhere your cellphone works. It’s ideal for businesses on the go, working perfectly for service businesses, selling at trade shows, flea markets, farmer’s markets, retail kiosks, restaurant delivery — anywhere physical landlines can be a hassle. 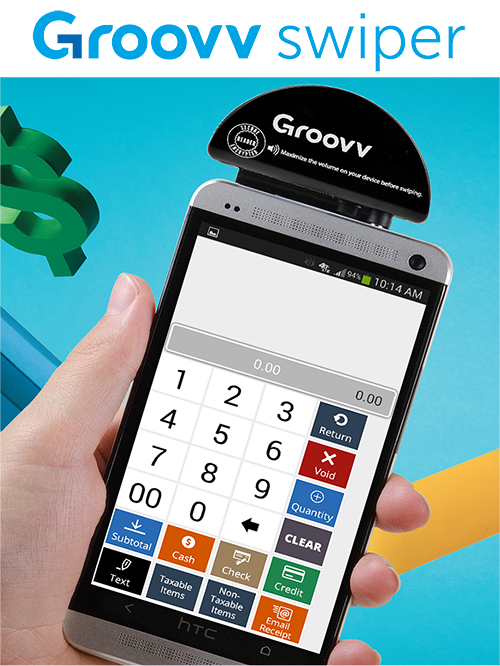 Or choose our Payment Jack card swipe device and turn your smartphone into a secure credit card terminal. You’ll be free to make the sale no matter where you are, opening your business up to a new world of customers.